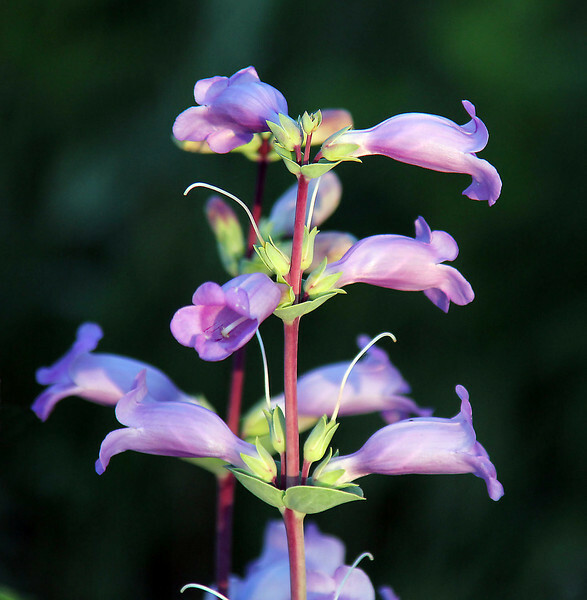 And this is...(drurm roll, please)...a Penstemon grandiflorus, known to us common folks as large beardtongue or shell-leaf penstemon. Click on the image to choose a really nice close-up view. NOTE: Your photographer was busy taking pictures and wasn't able to identify this one. Thanks to Jill Larson for coming to the rescue.